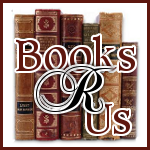 Ginger High- Books R Us: It's Me! 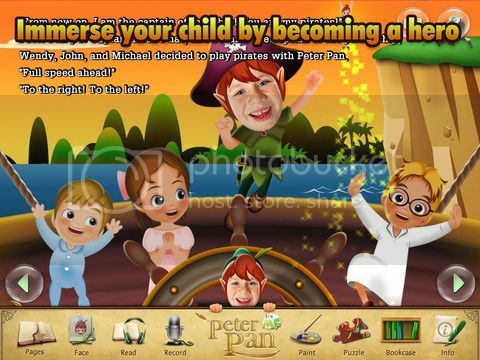 Peter Pan - $200 Amazon Gift Card Giveaway. It's Me! Peter Pan - $200 Amazon Gift Card Giveaway. It'll probably be unanimous - Tink!